The last #Droutlander was hard, but this one is dragging on. While we’re waiting for season four of Outlander to arrive, here’s a list of books you can read to temporarily fill in the Jamie Fraser-sized hole in your heart. In a land of mountains and mist, tradition and superstition, Languoreth and her brother Lailoken are raised in the Old Way of their ancestors. 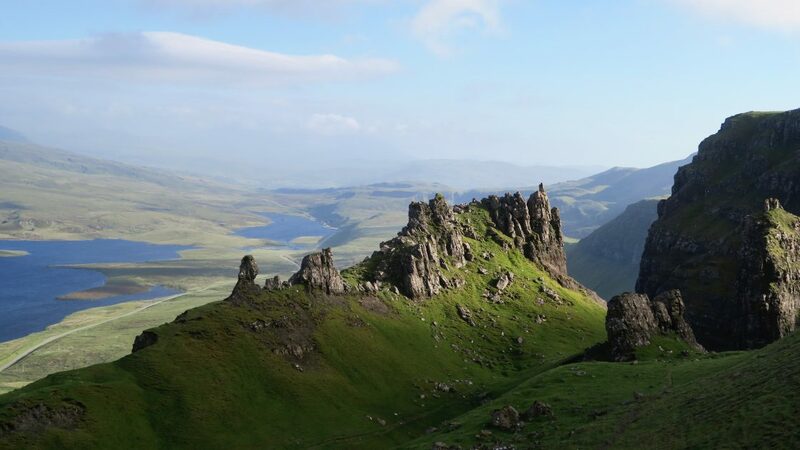 But in Scotland, a new religion is rising, one that brings disruption, bloodshed, and riot. And even as her family faces the burgeoning forces of Christianity, the Anglo-Saxons, bent on colonization, are encroaching from the east. When conflict brings Emrys Pendragon to her father’s door, Languoreth finds love with one of his warriors. 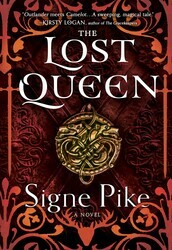 Her deep connection to Maelgwn is forged by enchantment, but she is promised in marriage to Rhydderch, son of a Christian king. As Languoreth is catapulted into a world of violence and political intrigue, she must learn to adapt. Together with her brother—a warrior and druid known to history as Myrddin—Languoreth must assume her duty to fight for the preservation of the Old Way and the survival of her kingdom, or risk the loss of them both forever. Real Simple described it as “like Outlander with an Italian accent.” Neurosurgeon Beatrice travels to Siena to sort through her brother’s estate after he passes away. 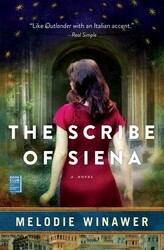 When she encounters an ancient painting of herself, she’s transported to fourteenth-century Italy where she meets the artist Gabriele Accorsi. As she falls in love with him, she faces the choice of going back to her own time, which is plague-free, or staying in a city that she has come to love just as much, if not more. If you love the ~steamier~ moments of Outlander and all those men in kilts, you’ll love Caught by the Scot. Dashing Scottish privateer Conner Douglas has plans to marry his childhood friend Miss Theodora Cumberbatch-Snowe so that he can secure his inheritance. However, Theodora, who has been in love with Connor for years, has finally sworn him off. Will their ruse lead to wedding bells or will Theodora say goodbye forever? Dr. Claire Randall Fraser got her start as a World War II nurse, and the flashbacks to her time in the war are some interesting moments we don’t get enough of in the book or show. 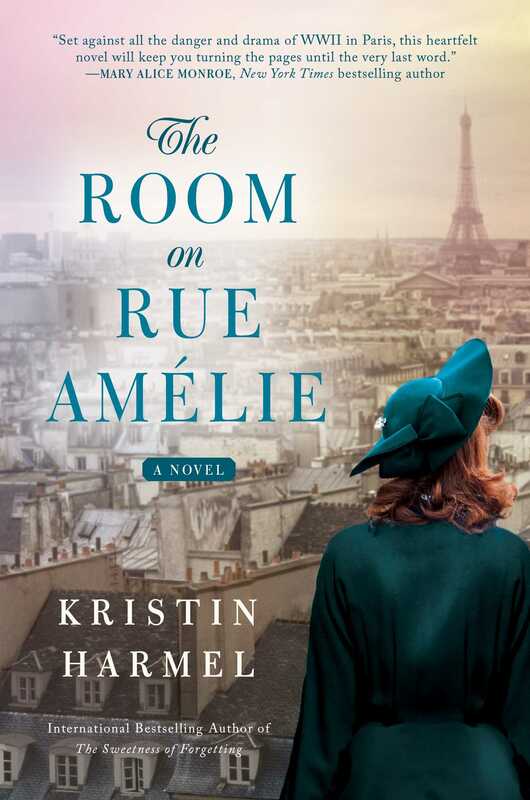 The Room on Rue Amélie is about an American woman, a British RAF pilot, and a young Jewish teenager whose paths cross during the time of Nazi-occupied Paris. They have to learn to put their differences aside and heal their broken hearts to help each other survive. Jamie and Claire have a love that has moved me to tears more times than I can count, but wait until you read about the time-immune love of Henry DeTamble, a librarian with uncontrollable time-traveling abilities, and Clare Ann Abshire, the beautiful artist who holds his heart. If you can’t wait to watch what happens on season four, you can read what happens instead! Plus, we all know that the book is always better than the show or movie. The next season will be based on Drums of Autumn, the fourth book in the Outlander series. Claire and Jamie have begun a new adventure in colonial America, while Brianna struggles in modern times to handle her new life without Claire. Brianna and Roger (❤️️) are really the focus of this book, and it is one big thrill ride. 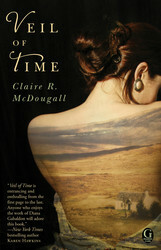 Maggie, a single mother who recently suffered the loss of her daughter and a divorce, is transported to ancient Scotland. As she finds herself falling in love with the striking Scottish prince Fergus, present-day demands are calling her back. It’s a classic love story of facing your past and future, and making the choice to follow your heart. 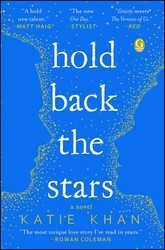 Carys and Max have only ninety minutes of oxygen left to live after a freak accident sends them adrift in space. They look back at the world they left behind as they fall. Their love faced numerous challenges at home, but now it will face the ultimate challenge. As the oxygen dwindles, there’s a chance that one of them can live–but who? Grace Monroe, a newlywed in 1950s London, receives a letter informing her that a complete stranger named Madame Eva d’Orsey left her an inheritance. 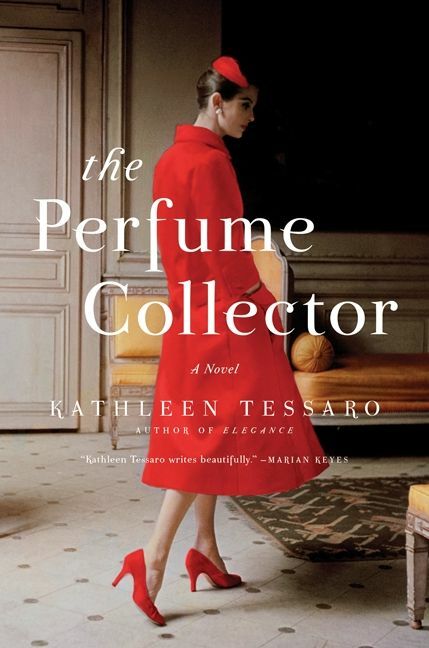 The Perfume Collector tells Eva’s story, set in 1920s New York, Monte Carlo, Paris, and London, alongside Grace’s search to uncover her connection with Eva. 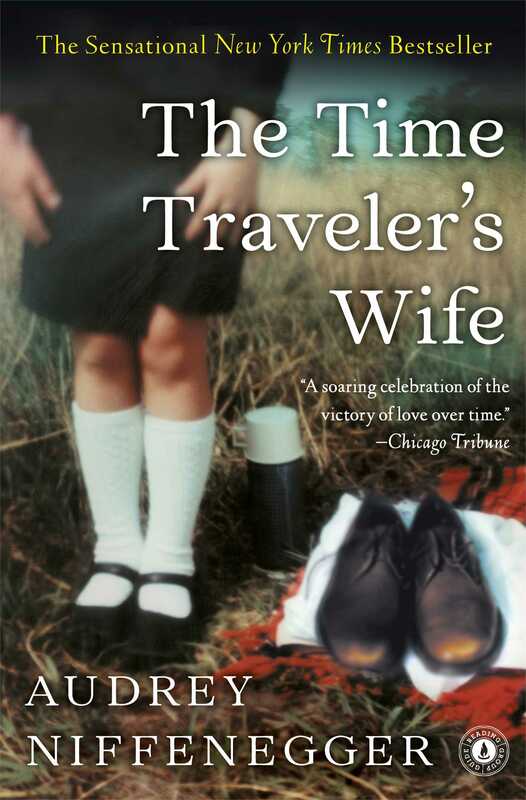 It’s a beautifully weaved story about two women in separate decades discovering the power of being yourself. Caroline is a former publishing assistant for Simon & Schuster Audio, an art history graduate student, and the proud owner of a sassy dog named Obi-Wan Kenobi. If you walked into her apartment right now, you’d find stacks of books almost everywhere, even the bathroom. Caroline loves lightning bolt jewelry, thriller audiobooks, and cookies from Levain Bakery in NYC. Follow her on Instagram @cgiddis.